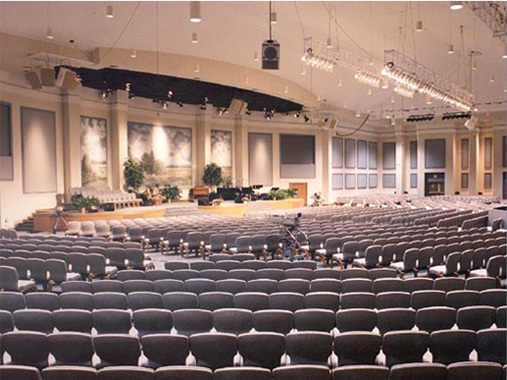 Find worship chairs, pews, theatre seats, banquet chairs and tables, classroom furniture, baptistries, office furniture, stain glass windows, playground equipment and security systems. Our mission is to assist you to improve your inspirational and ecological environment. We are proud to offer churches with connections to a vast assortment of furniture needs. Allow us to lead you, through the maze of connecting you with the best furnishing products for your church. Whether you are building a new church or remodeling an existing place of worship.